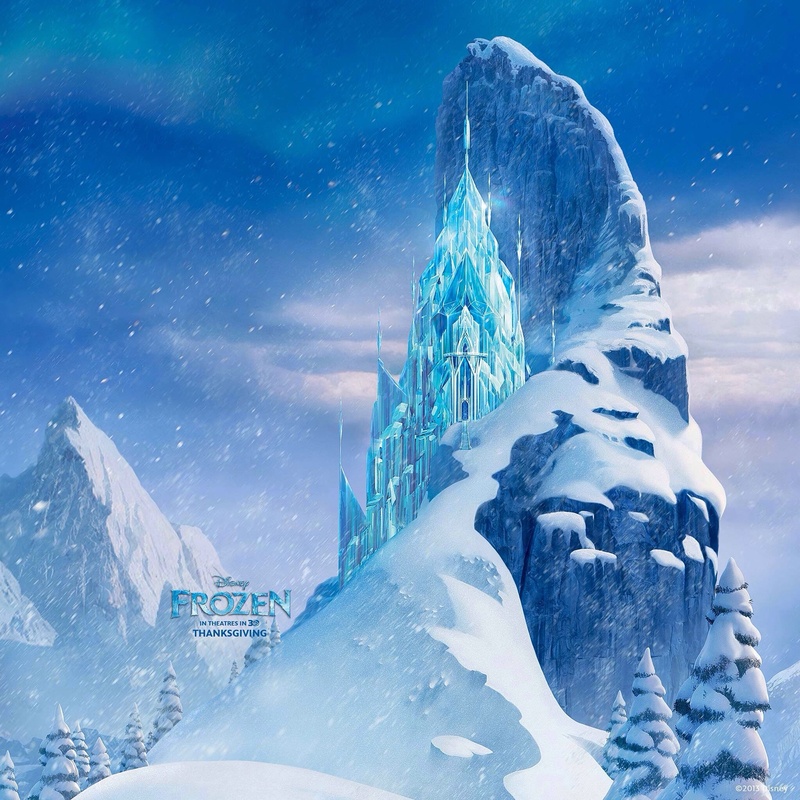 Frozen | Elsa's Ice kasteel. . HD Wallpaper and background images in the Frozen club tagged: photo. This Frozen photo might contain snowbank, sneeuwbank, sneeuw bank, iglo, iglu, igloo, and skigebied.